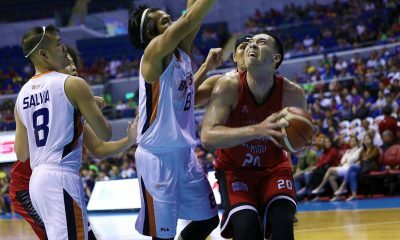 It looks like Greg Slaughter will be wearing a teacher’s hat in his upcoming Gilas Pilipinas stint. 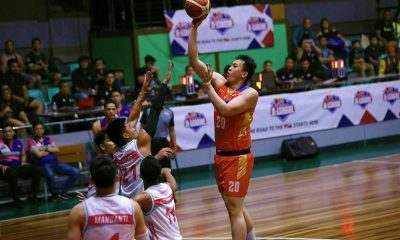 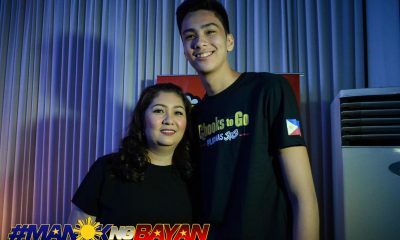 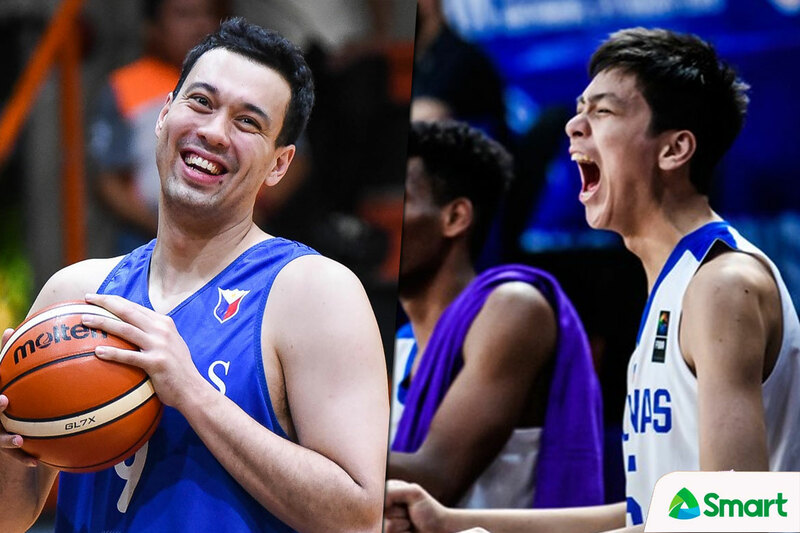 The 7-foot slotman expressed his willingness to become one of basketball prodigy Kai Sotto’s mentors, as they have both been included in the Nationals’ newest 20-man pool for the fifth window of the FIBA World Cup Asian Qualifiers. 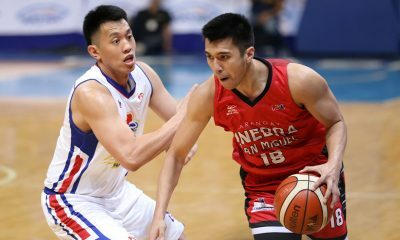 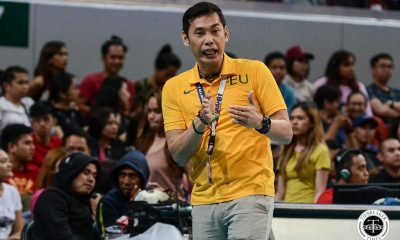 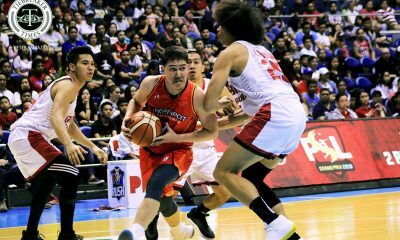 Slaughter also said that Sotto will have the luxury of learning from much more experienced big men like him, Japeth Aguilar, Christian Standhardinger, and the reigning four-time PBA Most Valuable Player June Mar Fajardo. 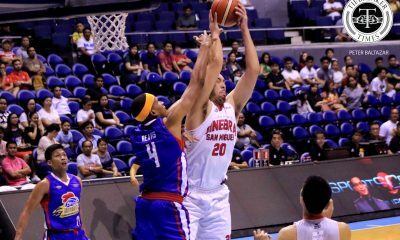 “Yeah, you know, he’s still really young, so I think there will be a lot of stuff we can teach him, from me, June Mar, Japeth, Christian. 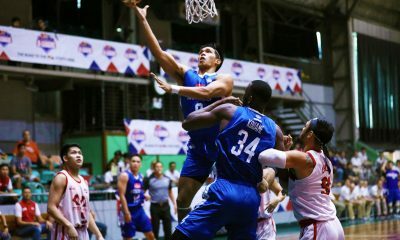 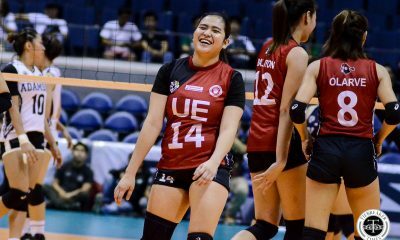 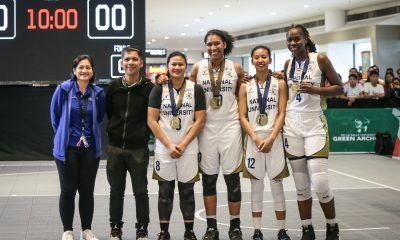 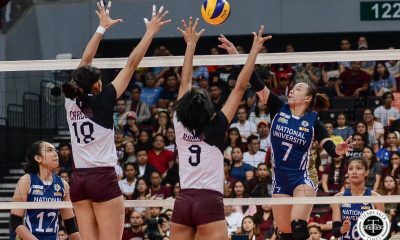 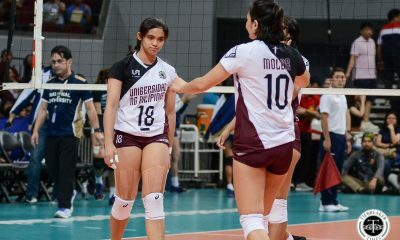 I think we all bring something different as a big man, and hopefully we can pass that on him,” said Slaughter, an Atenean, regarding the current Blue Eaglet. 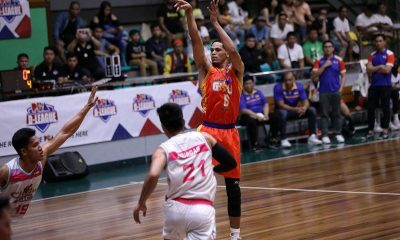 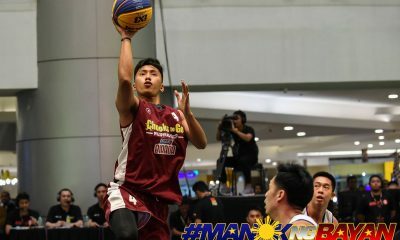 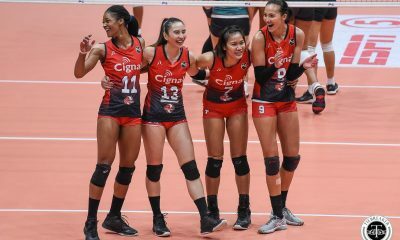 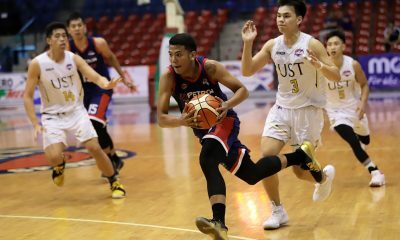 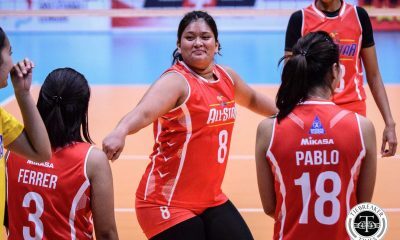 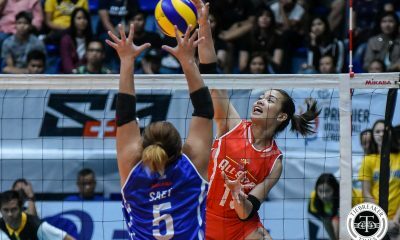 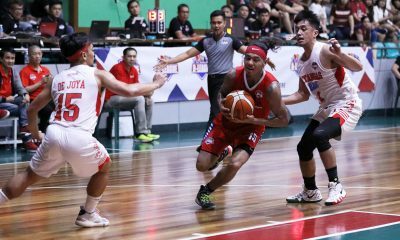 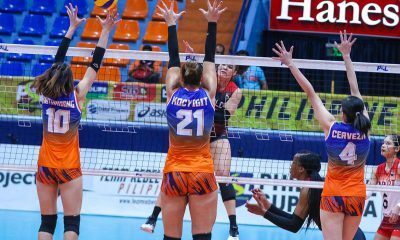 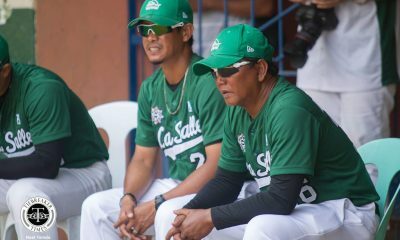 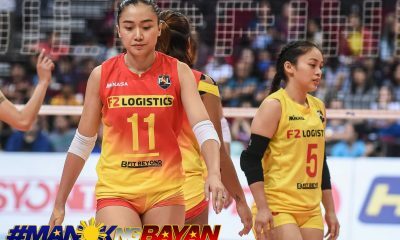 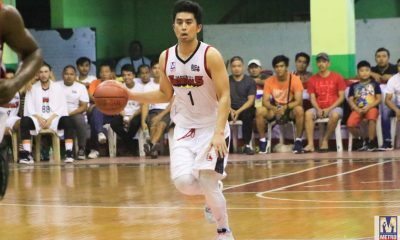 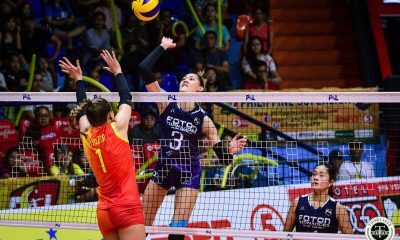 “There’s a lot of guys willing to help him along the way, he’s got a really promising future, and I’m excited to practice with him,” added the 30-year-old Cebuano. 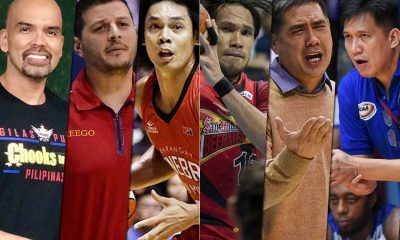 This new talent pool is seen as one of the best ever assembled. 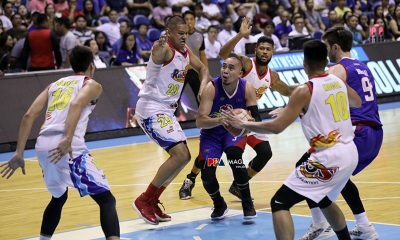 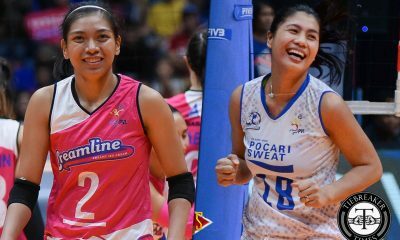 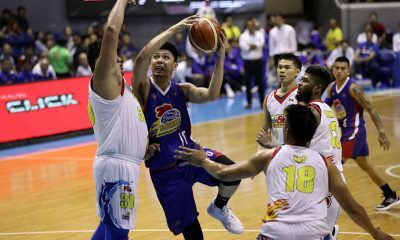 From having towers in Slaughter, Fajardo, and Aguilar, to having reliable guards such as Jayson Castro, LA Tenorio, and Gabe Norwood, the sky is the limit for them. 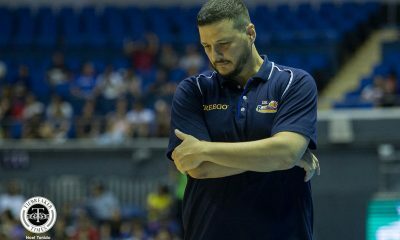 Others say that it might have been better if the naturalized Andray Blatche was also included, as his three-game suspension is about to end, but the 6-foot-11 center isn’t in the list as Guiao did not want to disrupt the team’s chemistry. 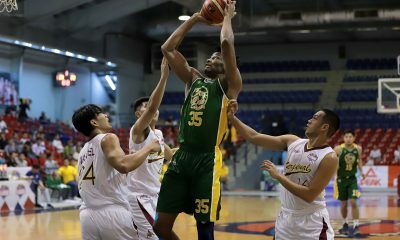 Slaughter knows that it would be an added responsibility for them to fill in the spot of Blatche – who normed 11.7 points and 11.8 boards in the WCQ’s first round – but at the same time looks at it as a chance to prove their worth.